Scottish Cyclocross Association: Calling All Organisers! 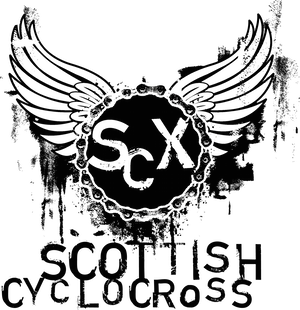 Fancy organising a round of the Scottish Cyclocross Series during the 2011/12 season? Then please email scottishcyclocross@gmail.com and we can let you know what's involved. 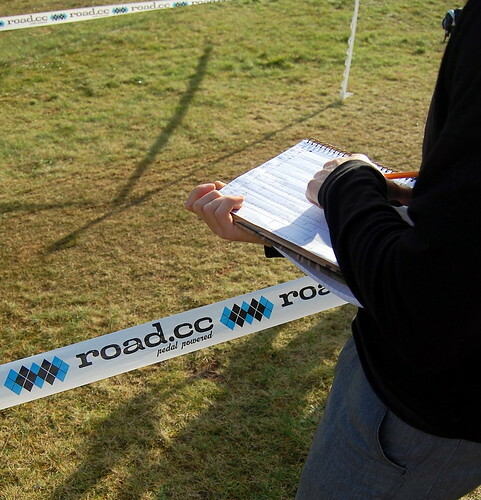 If you're new to organising cyclcross races then we'll be happy to advise on all aspects of event organisation, including course design. We're also keen to hear your views on the 2010/11 season - what went well, what didn't go so well and what we can do to improve things. You can either leave a comment on this article or email scottishcyclocross@gmail.com with your views. We'll be publishing details of our AGM soon, we'd encourage everyone interested in the future of the Scottish Cyclocross Series to attend. More races out of central belt please!